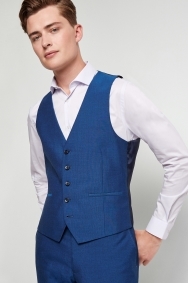 You won’t blend into the background in this bright waistcoat. Wear it to smarten up your suit and be confident that the skinny fit will carve out an on-trend outline. 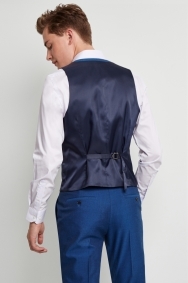 It was still expensive for my budget but I had to get it for my son as his twin brother has a waistcoat!